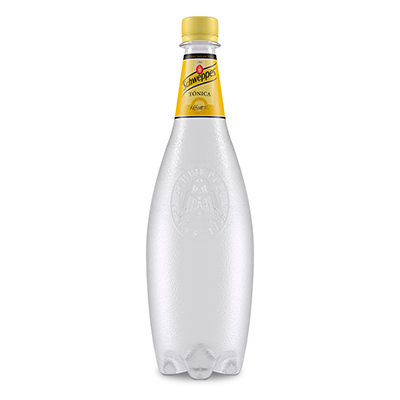 BITTER KAS 200 M.L. 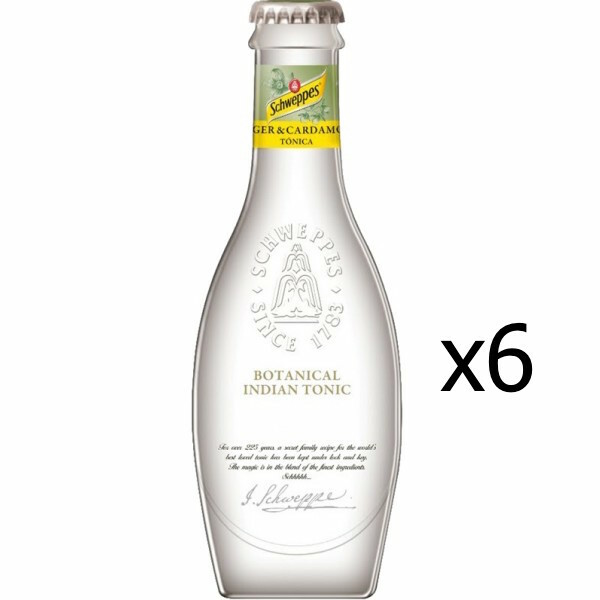 PACK-6 UND. 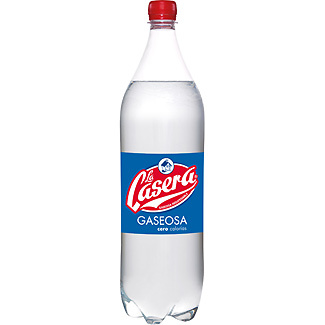 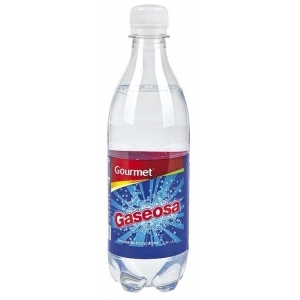 LA CASERA GASEOSA 500 ML. 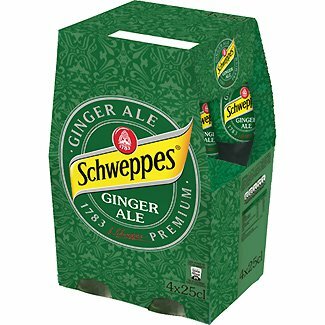 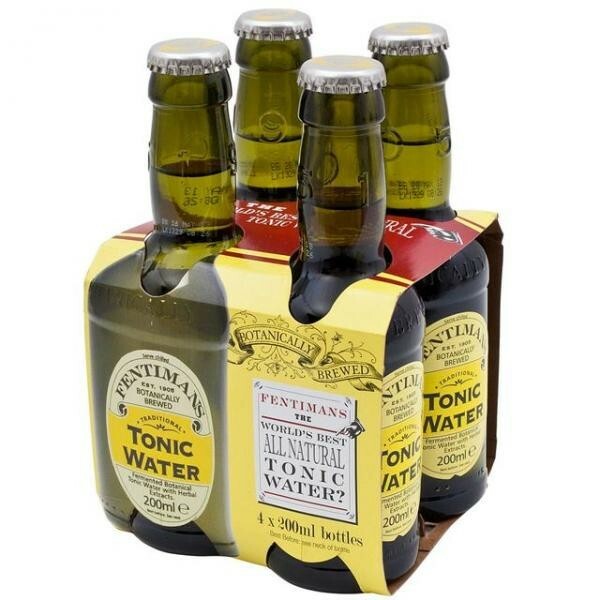 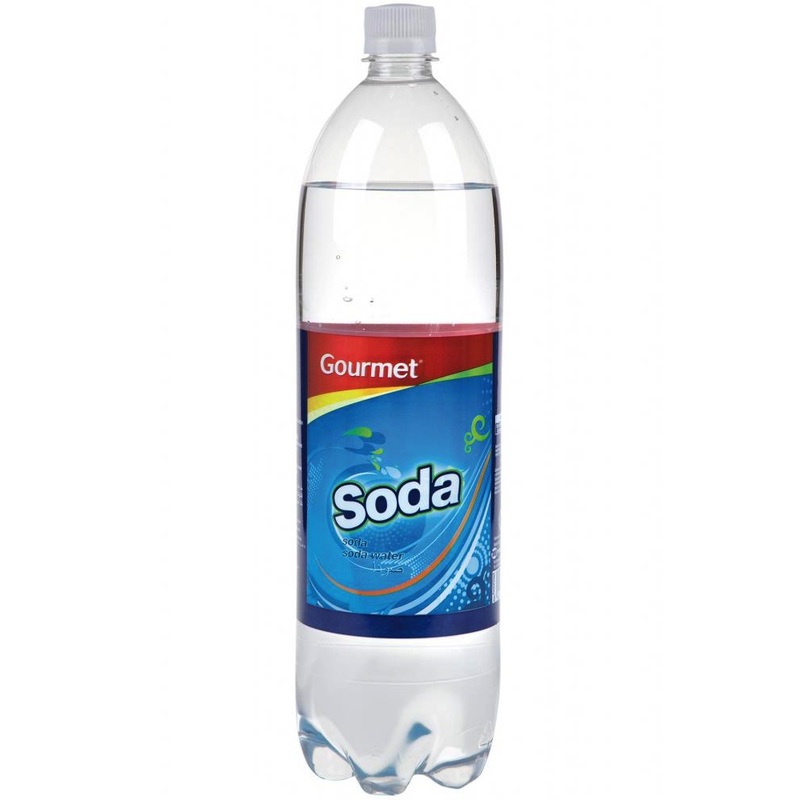 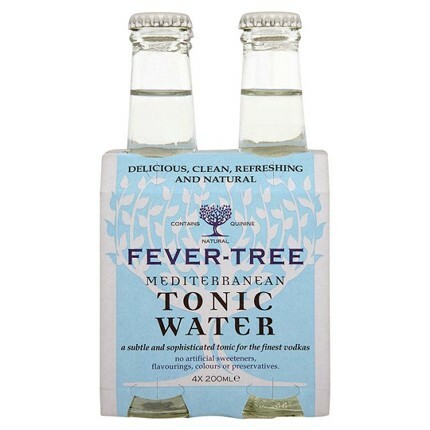 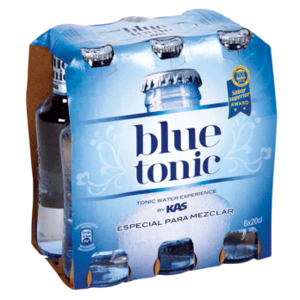 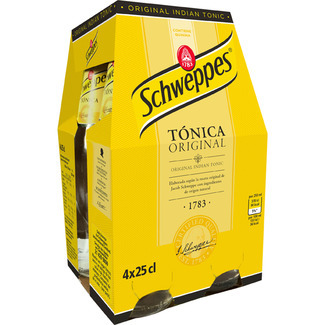 SCHWEPPES TONICA LATA 33 CL.